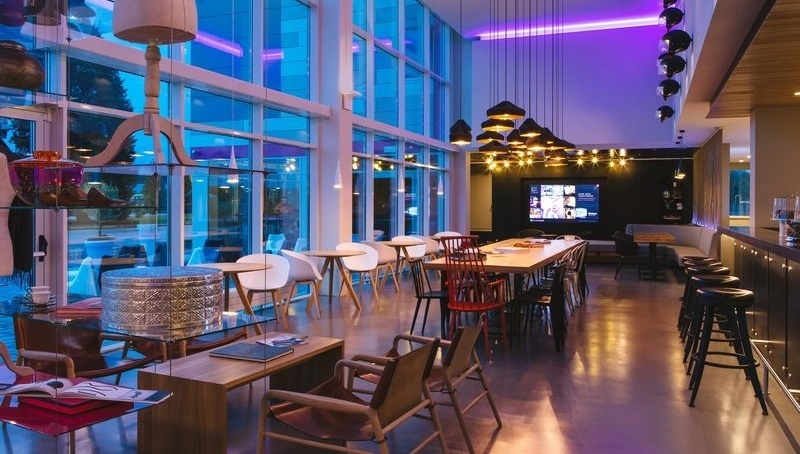 Marriott International announced earlier this week that it plans to open an additional five Moxy Hotels in key European cities in 2016, including Munich, Eschborn and Berlin in Germany, Oslo in Norway and Aberdeen in the UK. 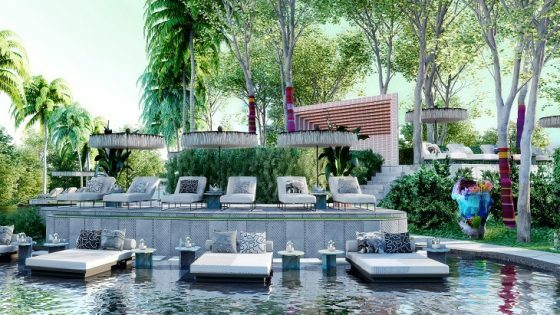 As previously reported by Hotel Designs, in addition to the five European openings there will be two new openings in the United States in Tempe, Arizona in March 2016 and New Orleans in April 2016. 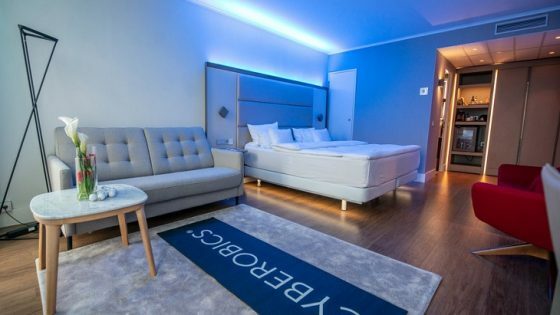 The brand expects to offer a portfolio of nearly 150 hotels around the world within the next ten years. Amy McPherson, president and managing director of Marriott International, Europe, said: “This is an exciting and pivotal moment for the Moxy brand as we move into the second phase of development with five new hotel openings this year and nine more expected in 2017. 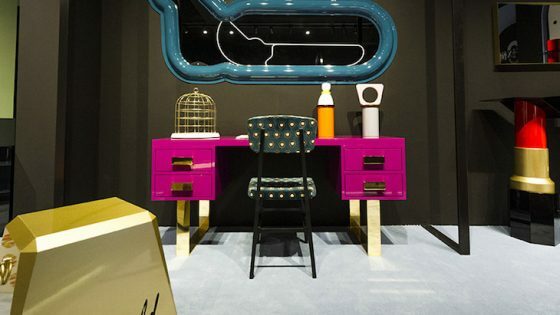 In 2014, Moxy Milan hit the market with a bang, as the first budget-savvy hotel brand to shake up the industry with a fun, stylish, and unexpected hospitality experience.